You might wonder how a future or current bankruptcy might affect your children. You and your partner might have talked about how best to broach the topic. You can’t ignore the subject as even young children will get a strong sense that something is wrong. When you and your partner keep quiet about the bankruptcy, you could actually increase the anxiety of your children. Every parent wants their kid to grow up and be ready to go out and conquer the world. That involves making sure they are ready to get a job, be responsible and manage their money well. 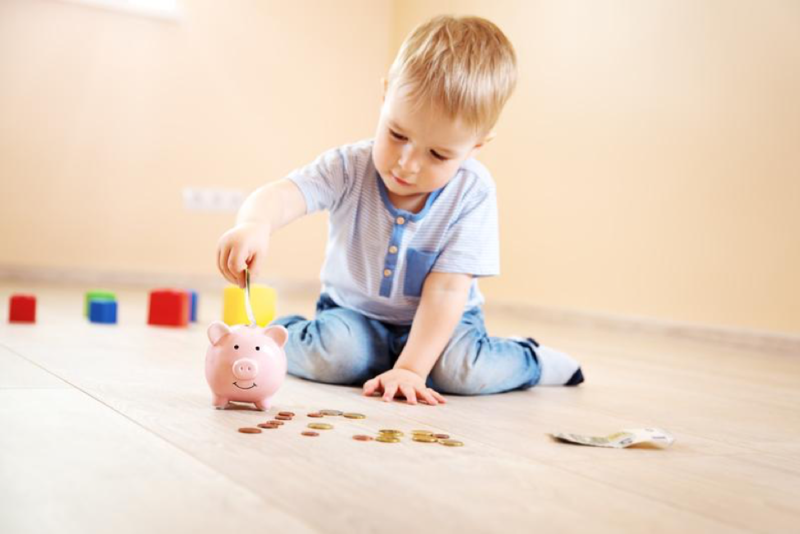 It’s not always in your control but you can help your child become financially independent with these 5 simple tips. 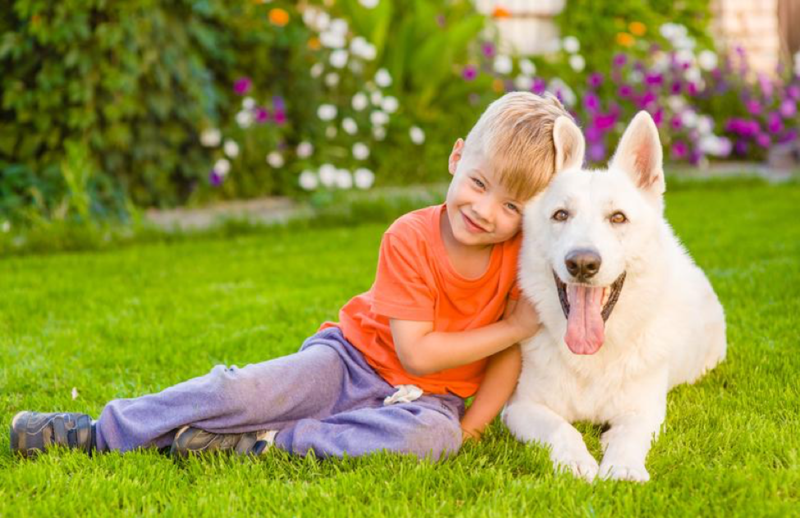 Pets: A Good Way To Teach Your Kids Financial Responsibility? If you had pets as a child, then you know how formative an experience raising a pet can be. As parents, we’re always looking for opportunities to guide our kids and to give them the tools they need to be successful in life. Raising pets has a lot to teach children about responsibility, compassion and even loss. 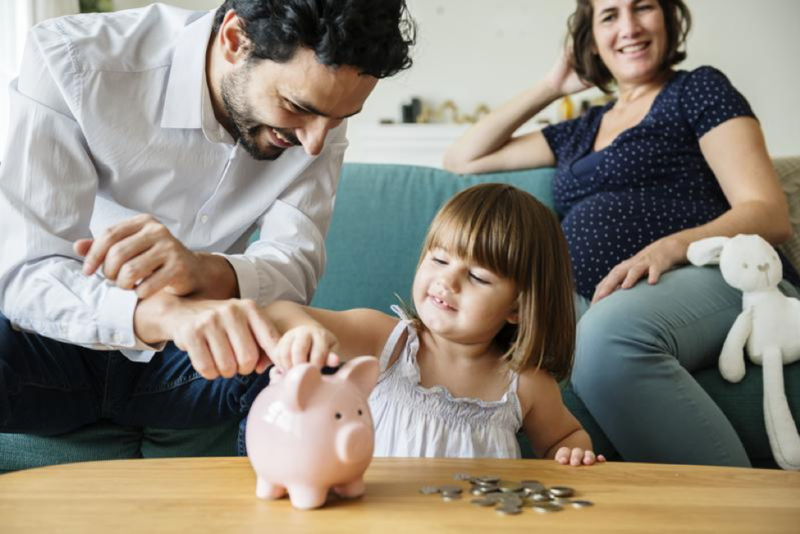 In addition to those important lessons, raising pets can be a great way to teach your children about managing money by saving and having them budget pet costs. Do you often feel unappreciated for all the clothes you’re folding, dinners you’re making, and rooms you’re cleaning? It’s probably time your child learns about personal responsibility! Not only will it improve your relationship with your child, but will help them grow into a caring and hardworking adult. Parenting is a tall order. The responsibility of raising children to be self-sustaining adults can be an overwhelming and near impossible process. However, there are a few universal lessons every parent should teach their children. These four habits last a lifetime and can contribute to your child’s overall success.